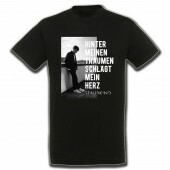 Every time it starts … the first moment on stage, the first notes are played, an aura of pure adrenaline and feeling surges through the crowd: “denn immer, wenn mein Herz brennt, ist immer, wenn es anfängt (=every time my heart is ablaze is every it starts. 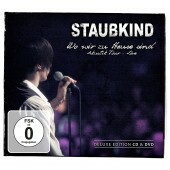 )” A year full of energy, emotions and really special experiences has passed for Louis Manke. 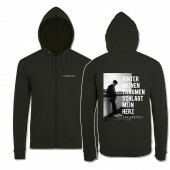 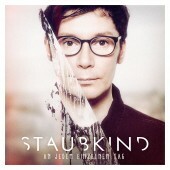 In March, he released the fifth Staubkind-studio-album “An jedem einzelnen Tag (=on every single day)” and has since been busy touring the new material throughout Germany. 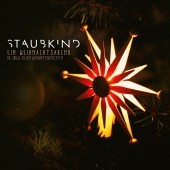 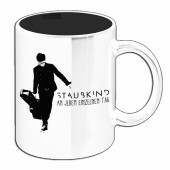 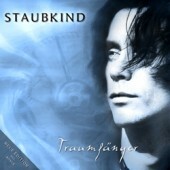 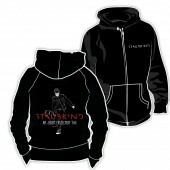 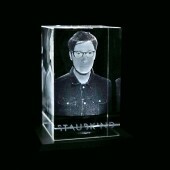 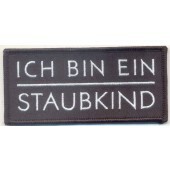 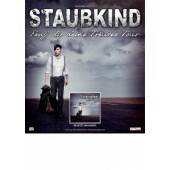 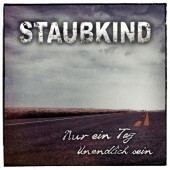 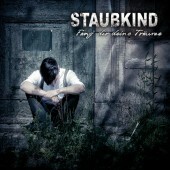 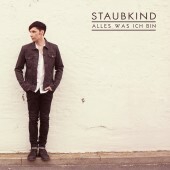 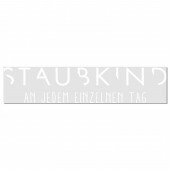 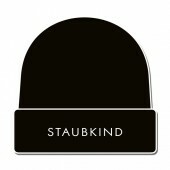 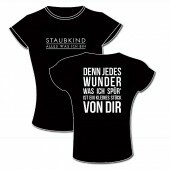 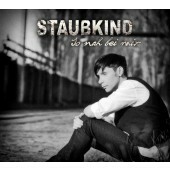 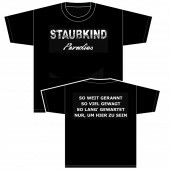 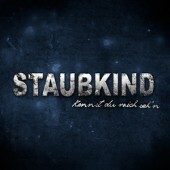 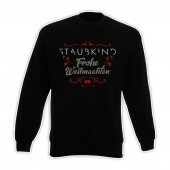 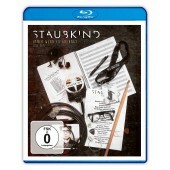 Anyone who is acquainted with the Berlin-based musician's pet project, which draws its unique energy from emotional rock and pop sounds combined with honest and down-to-earth German lyrics, will confirm that a Staubkind show is always a one-of-a-kind experience. 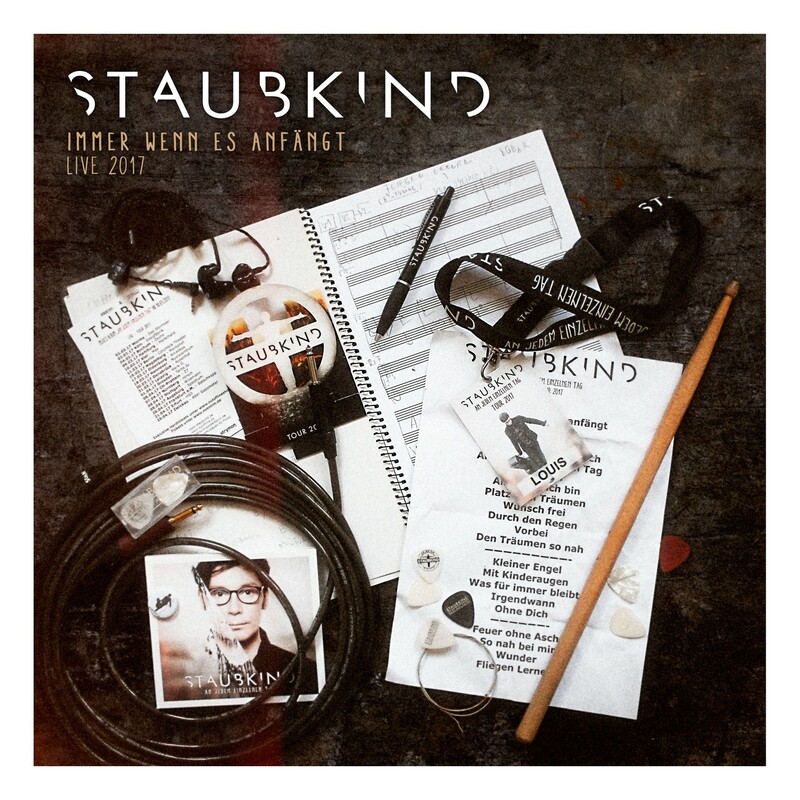 Touching moments, catchy melodies and the characteristic raw larynx of the singer and guitarist Manke add up to give Staubkind its unique identity, which only really reaches its full potential live on a stage, in front of an enthusiastic crowd. 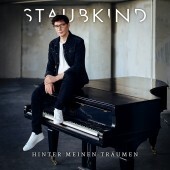 “Immer wenn es anfängt” manages to capture the essence of everything that is Staubkind live – passion for music, an onslaught of emotions and an intimate interaction between artist and audience. 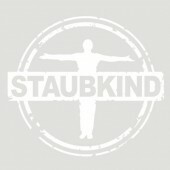 Images and sounds let you bathe in that special kind of feeling that nobody who has ever attended one of the band's shows, will ever forget. 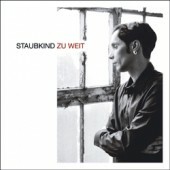 It is that special kind of spark that ignites when Louis and his band celebrate a union with their fans with a thrilling mix of rocking tunes and gripping ballads. 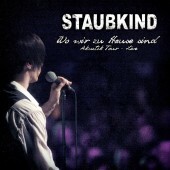 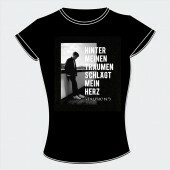 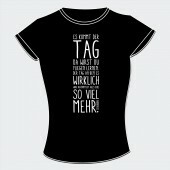 “Immer wenn es anfängt” finally captures those Staubkind-live-moments that every fan wants to preserve and now can re-live every single day: a concert experience that will help shorten the wait until the next tour. 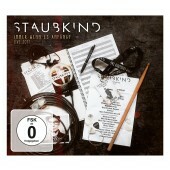 “Immer wenn es anfängt” is released as a 2CD, 2CD/DVD, Blu-Ray or as a lavish limited fan box which contains the 2CD, the concert film on DVD, a 13 page DIN A5 Staubkind photo-calendar for 2018 and an exclusive lanyard with backstage pass replica.